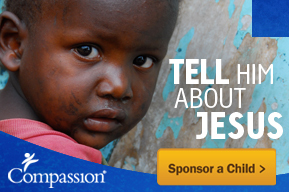 In just 10 days, my son Logan and I will leave for a 7-day Compassion tour in Guatemala! Today, we spent some time packing the gifts we are bringing, and vacuum-sealed some backpacks, clothing and cloth bags to make more room in our suitcases. I bought these bags last year in preparation for a Compassion tour to Nicaragua. I was able to find them at Costco in a package of six bags, two each of three different sizes. The bag in the photo is the largest size. They work well for freeing up some extra room to pack even more goodies! Soccer Balls for Our Boys! Aidan and I are visiting our boys in Nicaragua in October, and we recently bought them each a soccer ball. We can’t wait to play soccer with our boys!